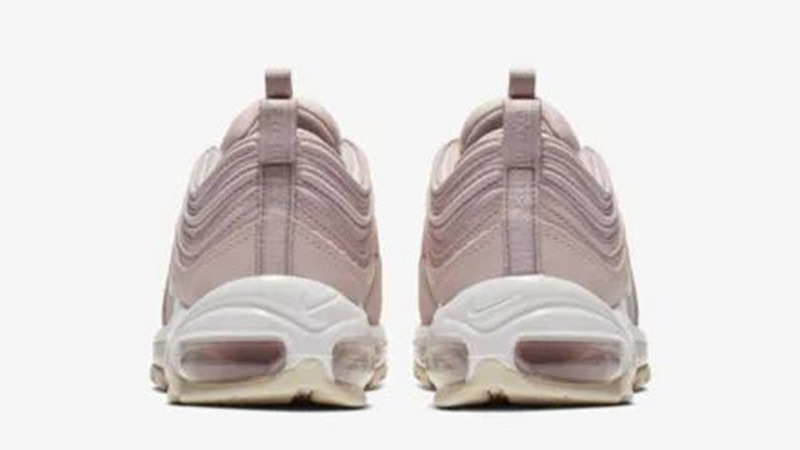 There’s nothing cuter than pink sneakers, and the Nike Air Max 97 Premium Pink White is no exception! 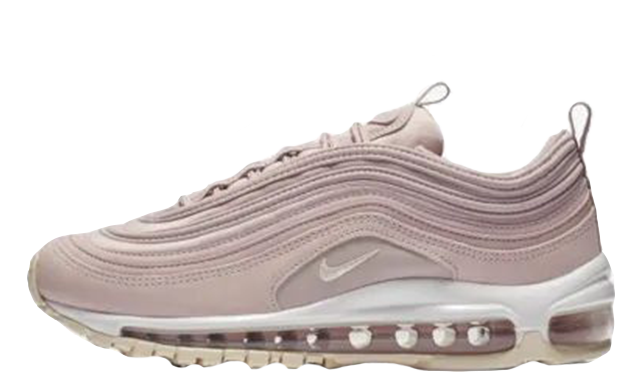 Painted in pastel shades including Plum Chalk and Particle Rose, this women’s exclusive design will inject a subtle touch of colour into your rotation. 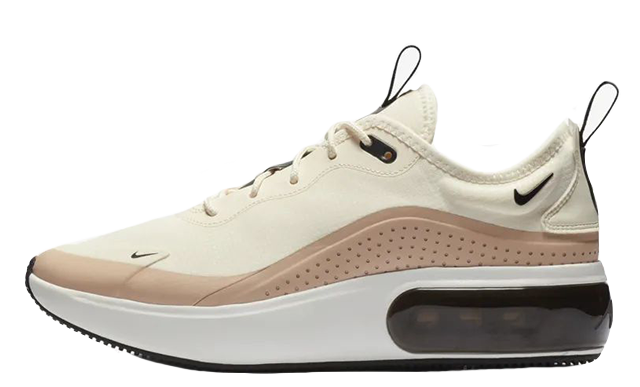 Presenting a minimalistic look, Nike utilises lighter tones throughout, as the 97’s signature sole unit is decorated in white and Pale Vanilla cream. 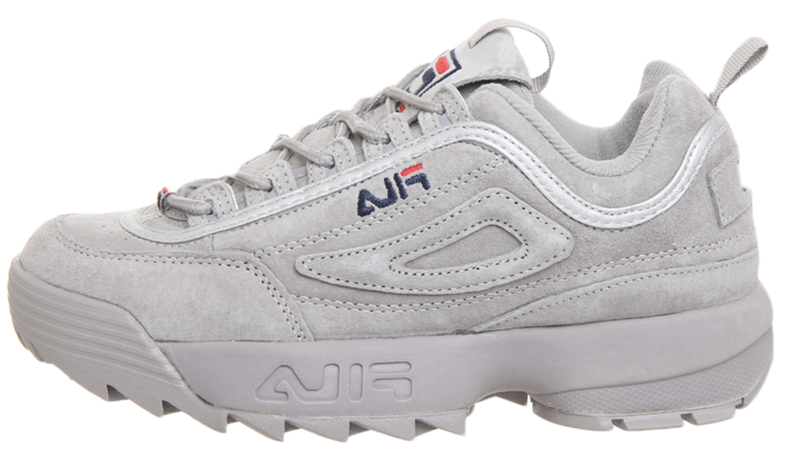 A gorgeously soft synthetic fabric is crafted across the upper, forming into the sneaker’s signature waved layers for a classic aesthetic. An embroidered mini Swoosh hits the side panels just above the midsole, while additional branding features on the tongue and heel pull tab. 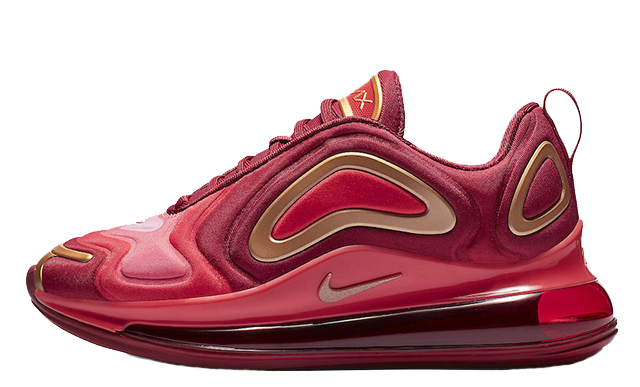 Completing the trainer is Nike’s famous Air infused sole, which is all set to cushion your feet with every step. 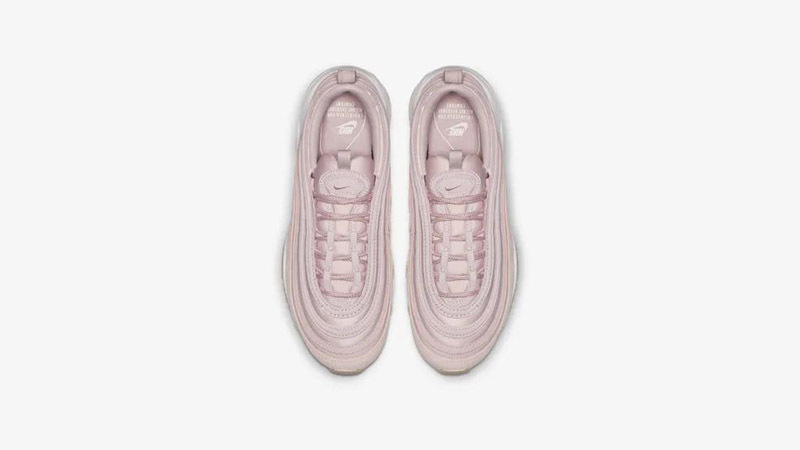 You can now pick up the Nike Air Max 97 Premium Pink White via the stockists listed on this page. 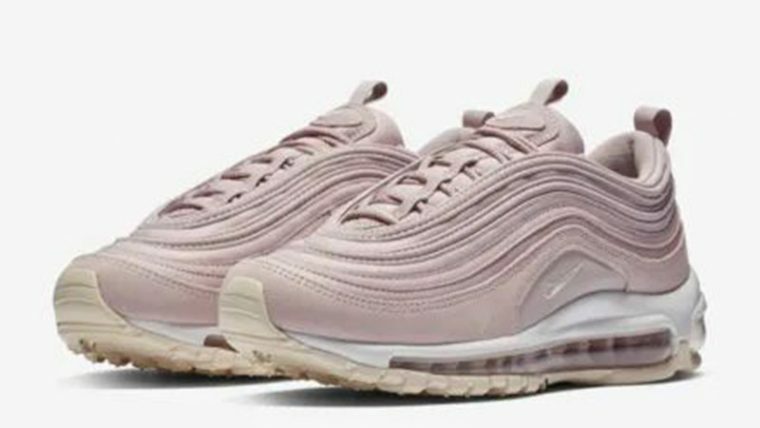 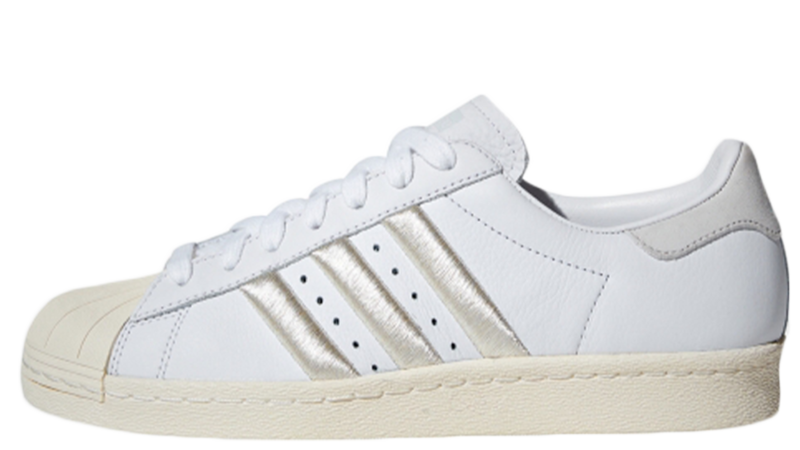 If you’re a fan of this sneaker, be sure to keep it locked to The Sole Womens for more colourway updates throughout the year.